Mary Immaculate Catholic School is accredited by the Texas Catholic Conference Accreditation Commission, the body designated by the Texas Education Agency as the governing body for Catholic schools in Texas. Mary Immaculate Catholic School is also accredited by the North Central Association Commission on Accreditation and School Improvement (NCA CASI), the Northwest Accreditation Commission (NWAC) and the Southern Association of Colleges and Schools Council on Accreditation and School Improvement (NCA CASI) having met the requirements established by the AdvancED Accreditation Commission and Board of Trustees. In 2008, Mary Immaculate School was recognized as a Blue Ribbon School of Excellence by the U.S. Department of Education. 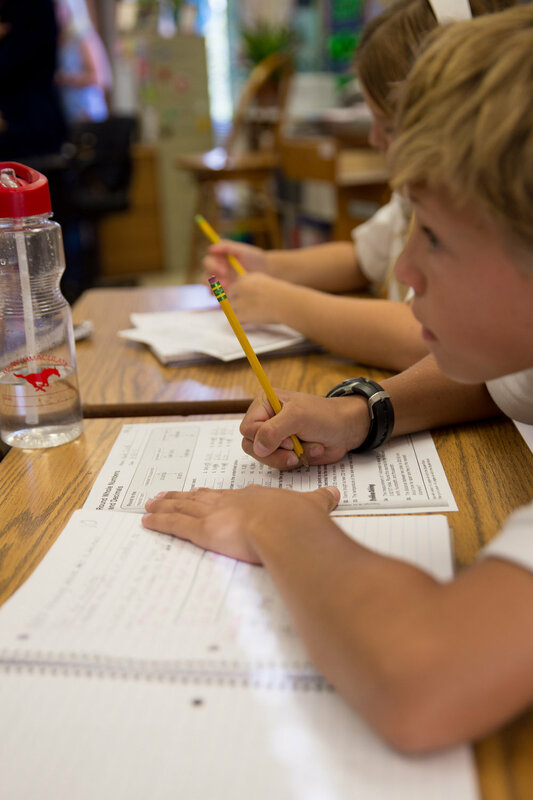 This school recognition and improvement program is awarded to elementary and secondary schools that distinguish themselves as among the nation’s most successful institutions of learning. The group of schools chosen are judged to have strong leadership, high-quality teaching, an appropriate and up to-date curriculum, policies and practices that insure a safe environment conducive to learning, strong parental interest and involvement, and evidence that the school helps its students achieve, no matter what their ability level. Very few schools in this area, public or private, have achieved this honor. A complete listing of National Blue Ribbon Schools can be found [here]. Being named a Blue Ribbon School indicates that our efforts to deliver the highest quality education have been successful, with our students achieving in the top 10 percent of the nation on nationally-normed tests. MIS is pleased to be recognized as a role model for other schools throughout the nation.